Do you think you know ThatcherJoe? 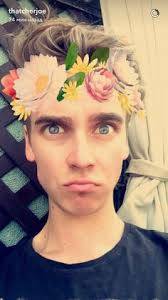 Well take this quiz and find out if you really are the Joe Sugg master! 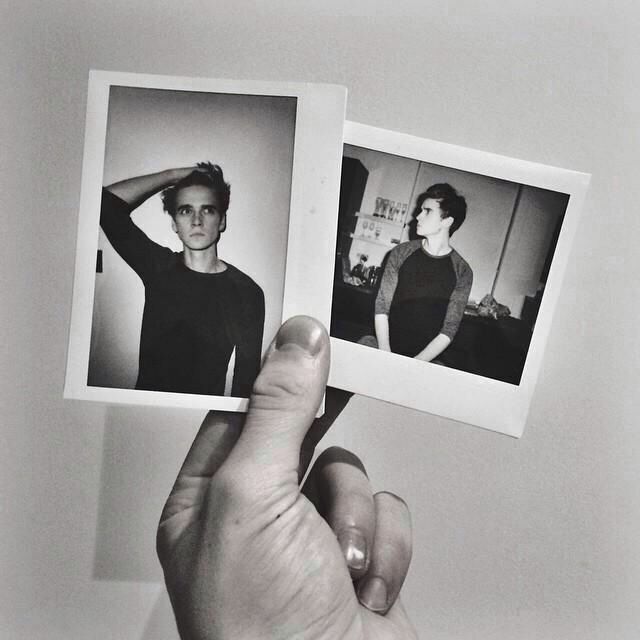 How well do you know Joe Sugg (ThatcherJoe)? I am Joe's biggest fan! Can you compete with me though... Ha you can try! 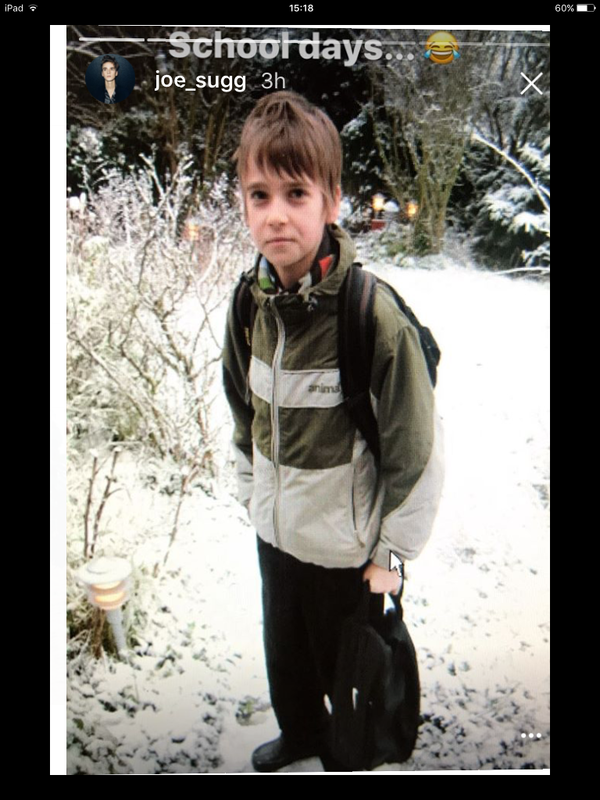 Do You know Joe Sugg well? This quiz will test how much you love Joe Sugg!